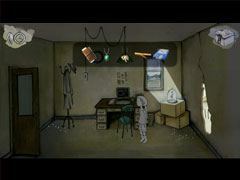 - Challenging Puzzles Await – Use your wits and converse with a mysterious cast of characters to find out what lies deep within Alice's subconscious. Venture on a journey of self-discovery and enlightenment as you help Alice confront the fears of her everyday life like sloth, envy, and dishonesty. 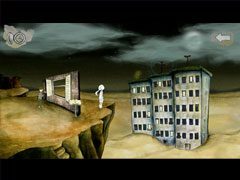 - Vibrant Soundtrack – From the gentle guitar giving way to the opening scene, to the dreamy piano compositions throughout the game, vetusta morla's 13 exclusive tracks fill every area of the game with intense emotion. 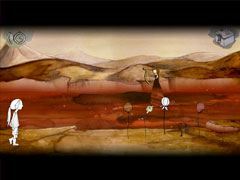 - Artfully crafted adventure – 700 main character animations, 177 conversations and 717 objects and characters in more than 1,500 art-filled illustrations bring Alice's universe to life in this surreal, point and click adventure game.